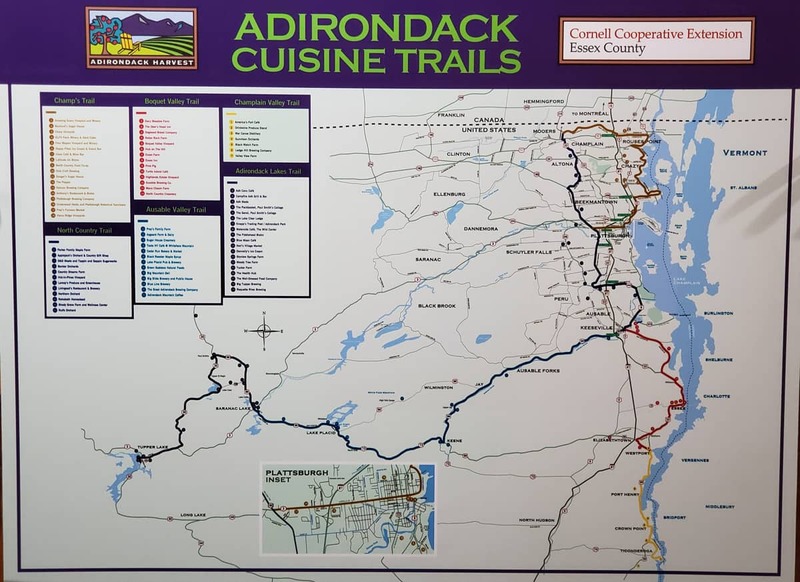 Close your eyes, can you sense Adirondack nature reawakening? Spring has sprung and what a wonderful time to begin anew with our Adirondack nature. 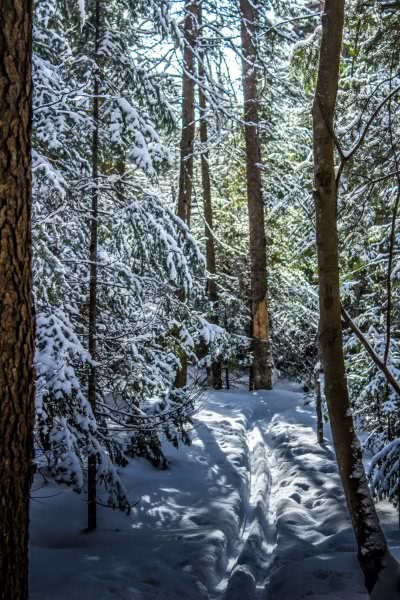 Reset Your Internal Clocks as You Feel the Adirondacks Reawakening! 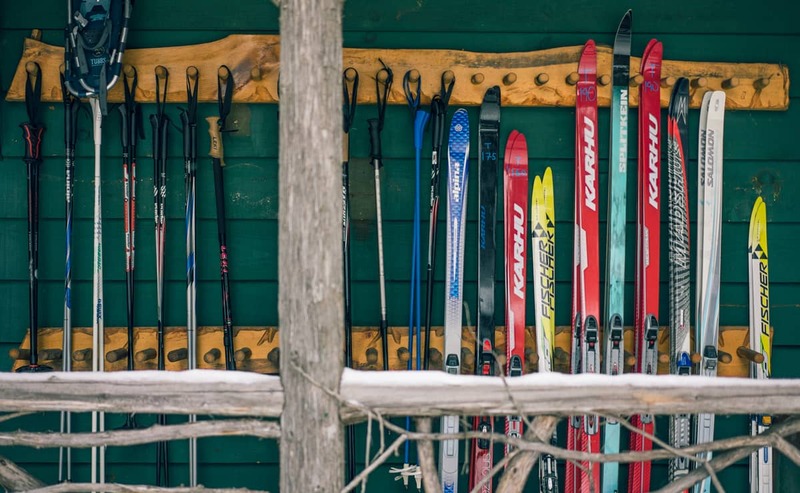 The diversity of Adirondack life quietly plays with you: from incredible spring cross-country skiing or snowshoeing on our lantern-lit trails to being an early bird for paddling, hiking, and biking in New York State’s only wilderness canoe region. Book one of our spring getaways to become rejuvenated through the reawakening Adirondack life. 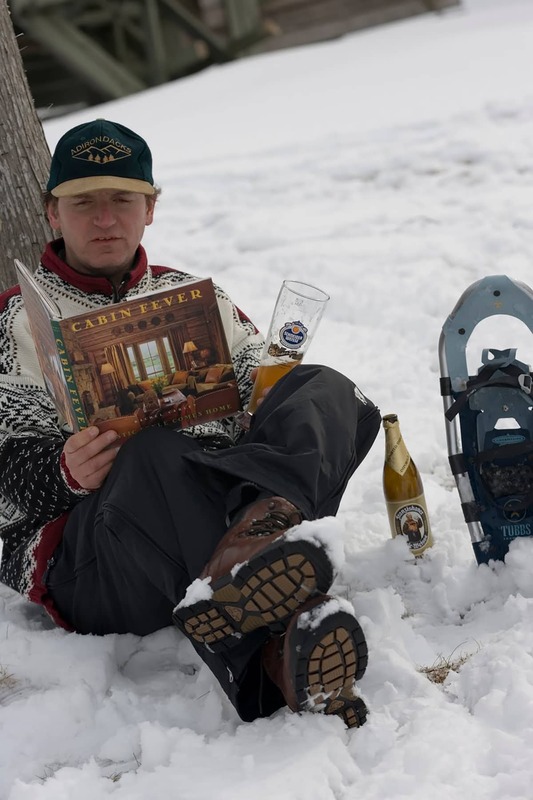 Simply escape and relax with our Cabin Fever Getaways, have fun with History of Beer workshops or take in one of our many spring culinary and wellness experiences from Adirondack Maple Syrup explorations to Healing Woods Weekends. It’s a beautiful time to be with our nature while you re-connect with yours. Snuggle in one of our artisan built chalets, all yours in the middle of our nature trails with warming fireplace, or watch as spring unfolds literally before your eyes on our lake with our Lakeview suites with bubbling Jacuzzi’s. Add to the experience with a Romance Package of flowers and bubbly! Featuring May bocks and May wines. 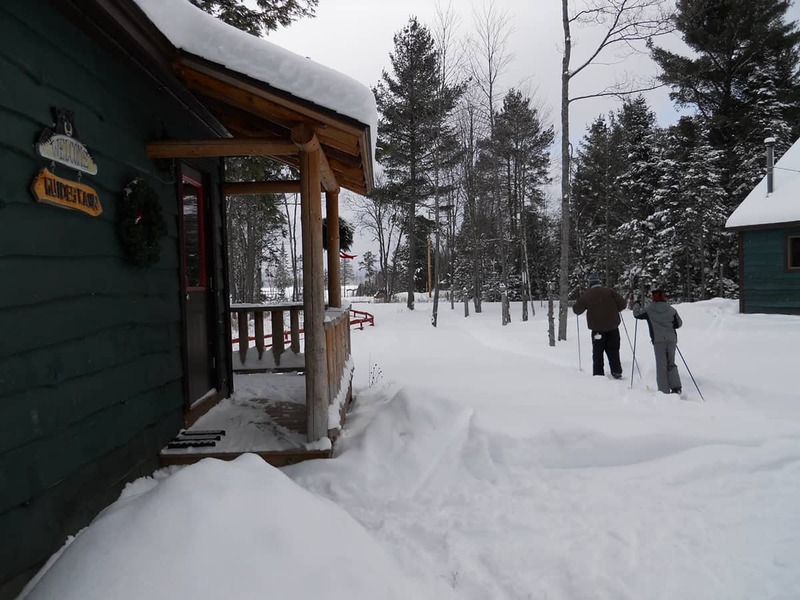 Cross-country ski and snowshoeing trails at the Lake Clear Lodge & Retreat. Led by Executive Chef Cathy Hohmeyer and her groundbreaking work in nutritional energetics. Re-seed your menu at home with a wide variety of ideas from cooking with grass-fed meats to vegetable stocks and essential oils. Take the next step and up the vibe of your food by learning about the importance of understanding the color of food to increase the nutrient density of your meals. Add to the experience through special guests who provide workshops from energetic wellness to understanding your emotion code. 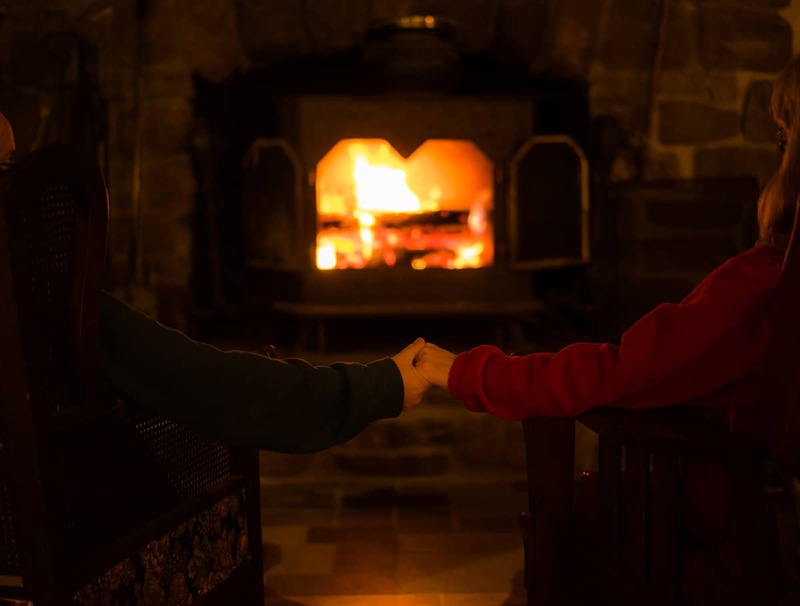 A 3-5 day intensive experience where the Adirondacks as the Healing Woods and the Lodge as a Cure Cottage come together with the new energy of Adirondack spring to provide a fun, educational and interactive experience. It is a holistic approach of mind, body, and spirit that combines outdoor immersions with indoor interactions. From paddling the new waters of spring, to hiking among the new seedlings of life, it can provide a way to reset your internal clock. Throughout the many wellness venues on our 25-acre estate, from a secluded beach and our Lakeview Retreat Center to the fun camaraderie building spaces of our Fireside Speakeasy and 1886 hand-hewn dining room, you can explore a diverse world of workshops. “Upping the Vibe of Your Food,” “Introduction to the World of Energetics,” “10 Essentials Every Wellness Kitchen Should Have,” "Your Emotion Code,” and “Understanding Your Body Blue Print,” are just a sample of our nature-based holistic offerings! The area is celebrating local good eats, and we're a part of it! 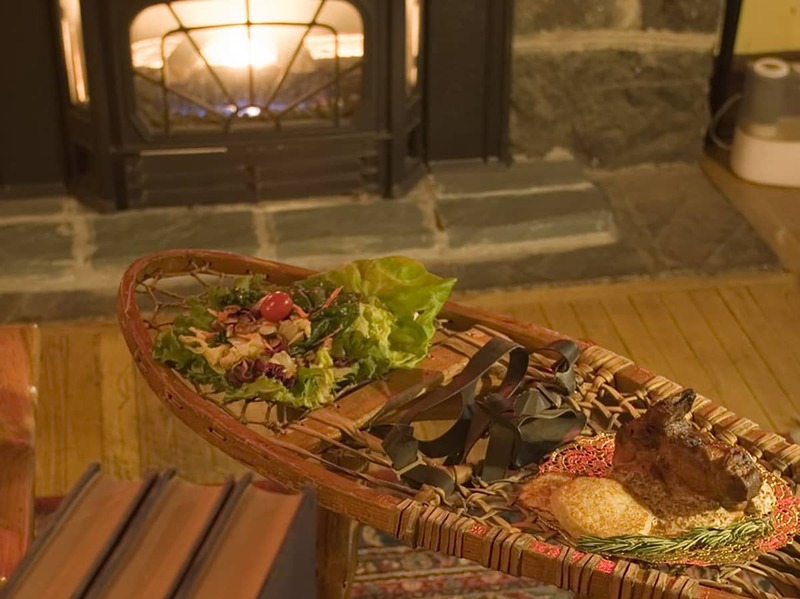 For special days, enjoy a $30 set-price menu from our Adirondack Alps Restaurant. An Around the World Tasting Dinner for Mom! 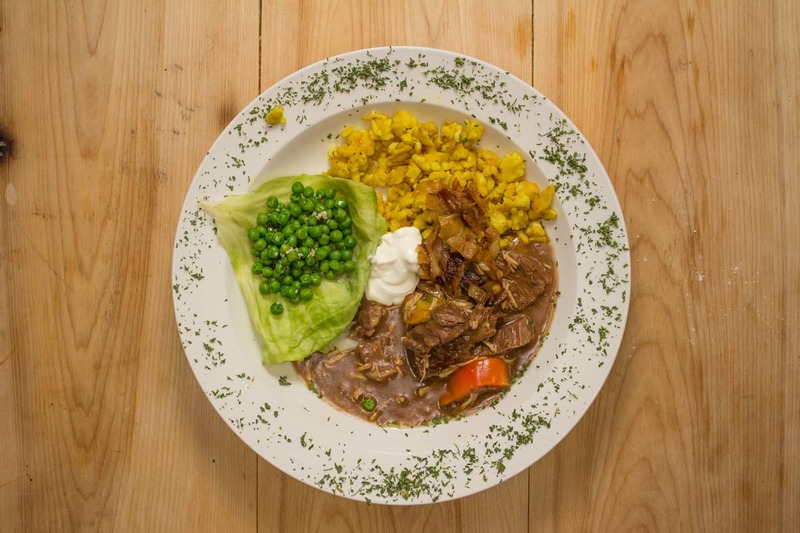 What would be a special Mother’s Day dinner from Germany? How about Poland? Russia?